We refuse to let St. Patrick's Day be a one-day affair. 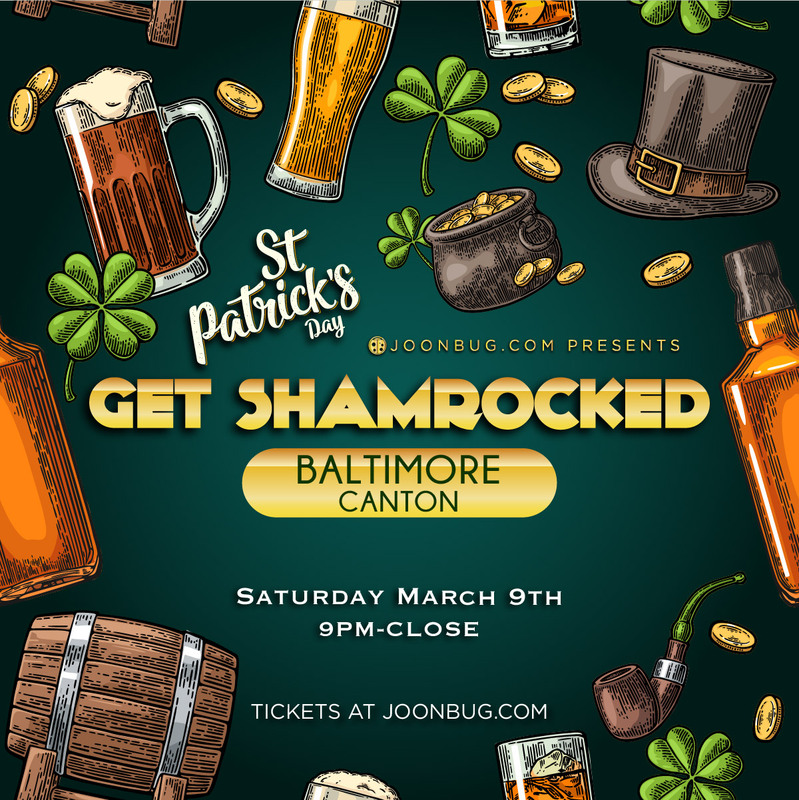 Party on St. Patrick's Day Eve at Get Shamrocked party after a day of barcrawling to refuel with music, spirited company, and a chilly ale. There isn't a rowdier Celtic crowd than the one you'll find here - so prepare to dance into the night. The best way to honor Ireland is with epic drink specials, so that's what bartenders will be serving up. Pull out your green a day early at Canton’s greenest bash – the Get Shamrocked party.